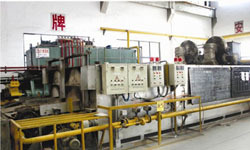 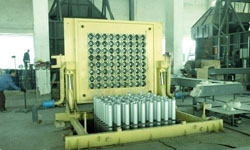 Our primary aluminum extrusion facility contains the equipment noted (left). 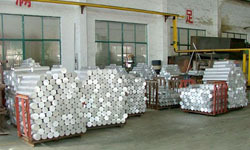 Additionally, our facility has adequate drill, mill, and cutting equipment to profile aluminum and to machine metal with high tolerances. 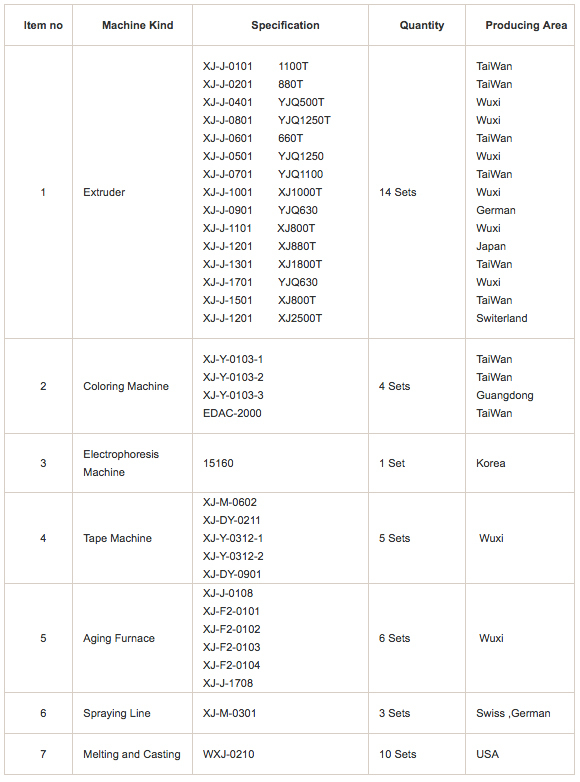 Our facilities in Yamaguchi, Japan and Jiangmen, Guandong PRC are compliant with ISO9001:2000 International Quality Control Systems and have established a strict quality control system to manage details in the process flow of production.